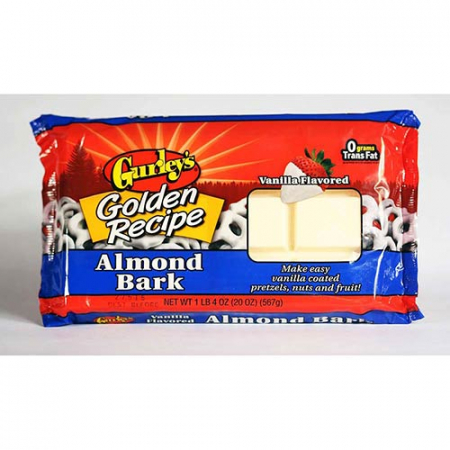 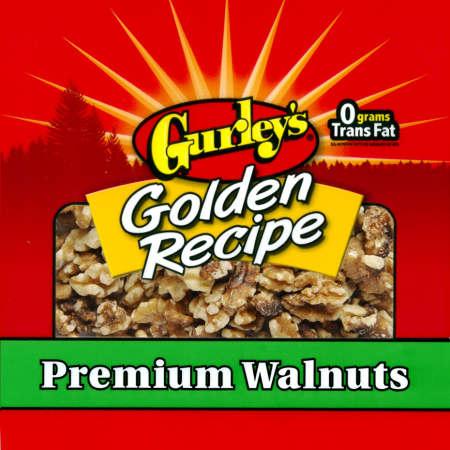 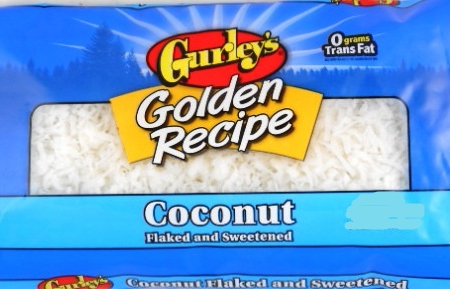 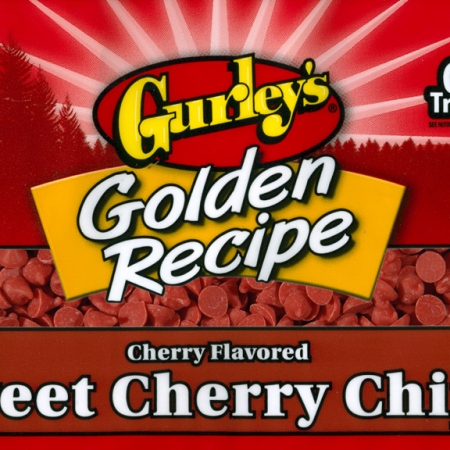 Welcome to Gurley’s Foods online store. 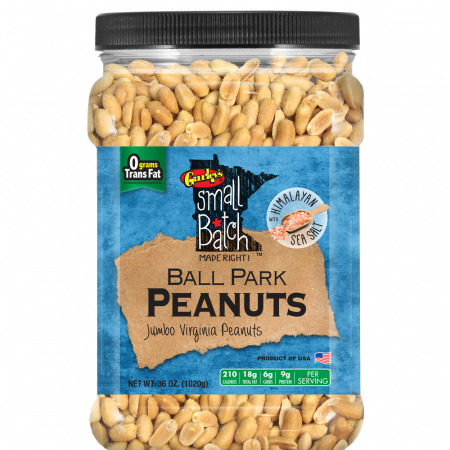 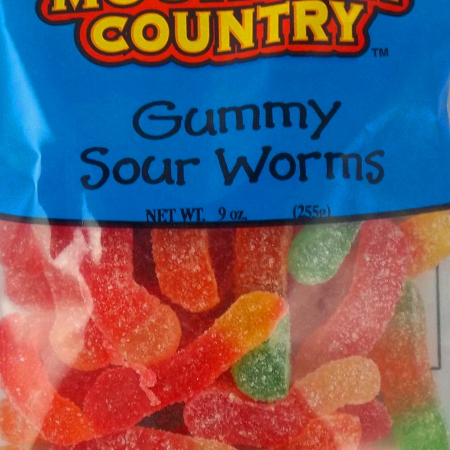 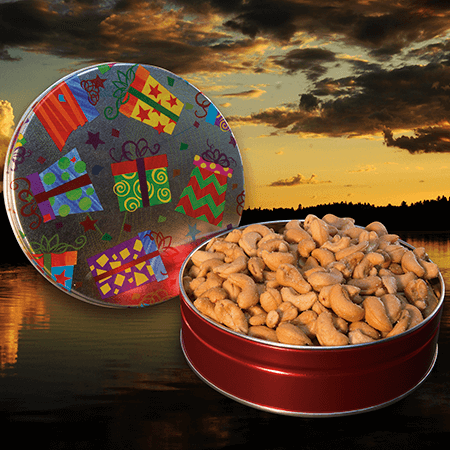 Based in Willmar Minnesota, we’ve been making delicious sweet and salty snacks since 1953. 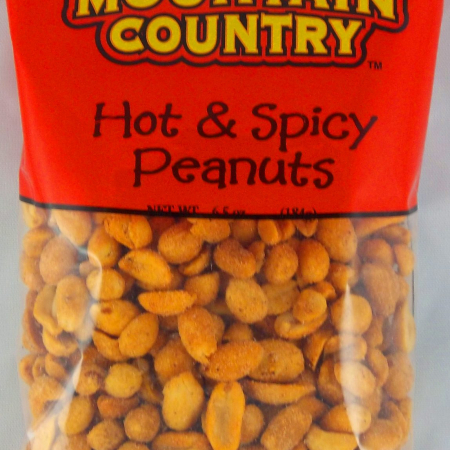 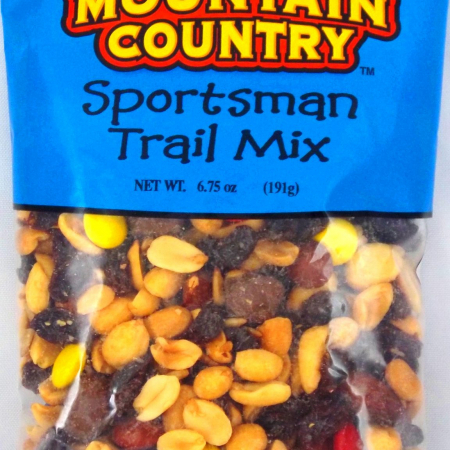 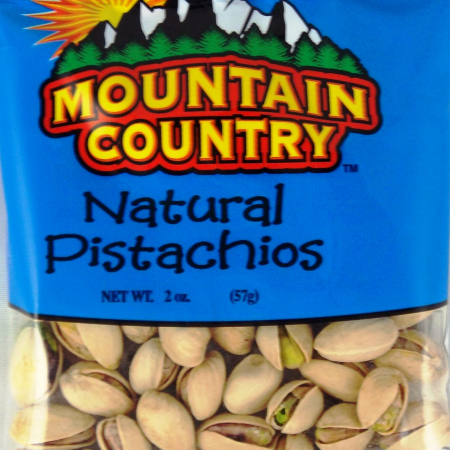 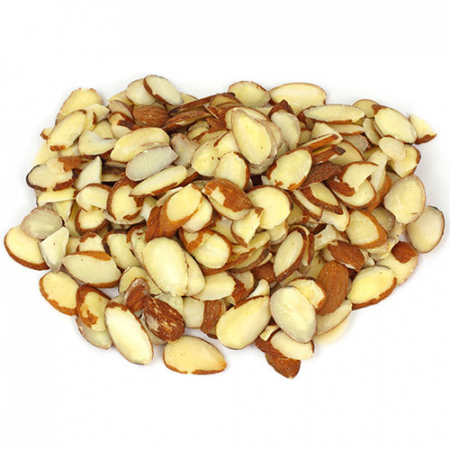 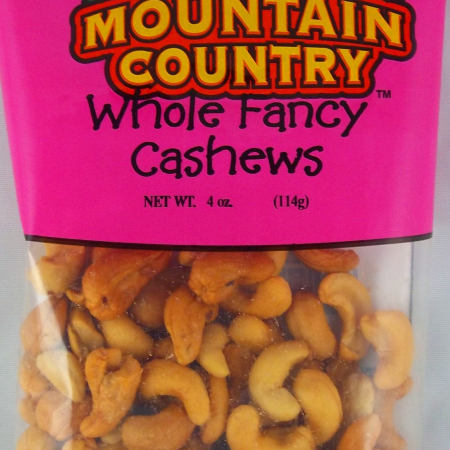 Fresh roasted nuts, trail mixes and candies, we have varities for every taste and budget. 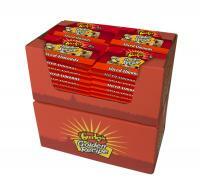 Shop our store or find many of our single serve snacks at a retailer near you. 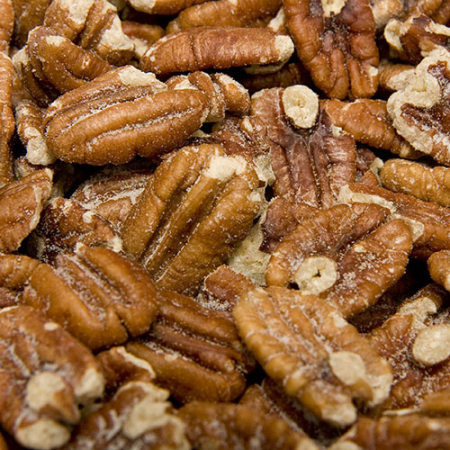 Bulk Pecans: Salted & Roasted Mammoth Halves: 4 lbs.